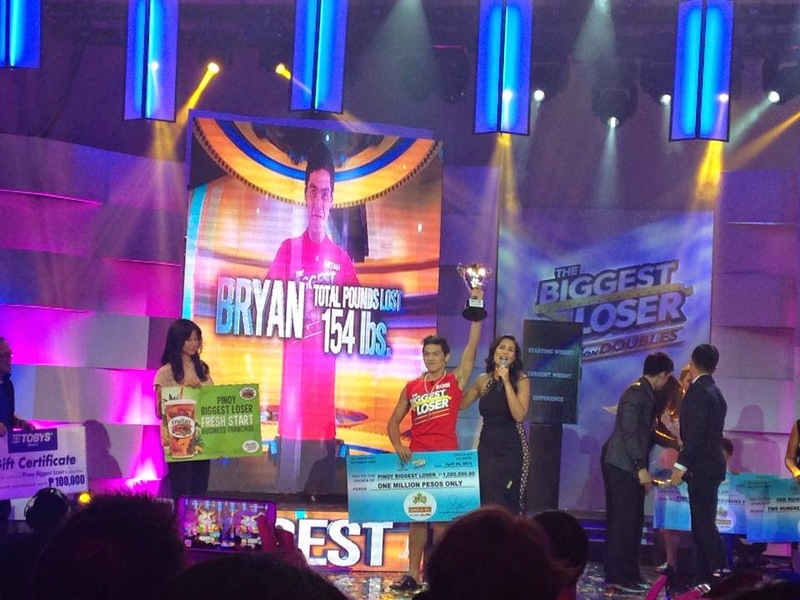 Home Uncategories Bryan Castillo, The Biggest Loser Pinoy Edition Doubles winner! Bryan Castillo, The Biggest Loser Pinoy Edition Doubles winner! a total of 154 lbs or 52.56% during the entire duration of the show. Bagong Bigateam members Francis and Mommy Osie's respective cash prizes were doubled as a reward for being the only team with both members making it to the Final 4. 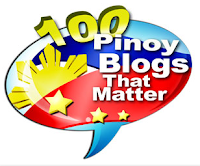 Therefore, Francis took home a total of P600,000 cash and Mommy Osie got P400,000.